My everyday contour and bronze! 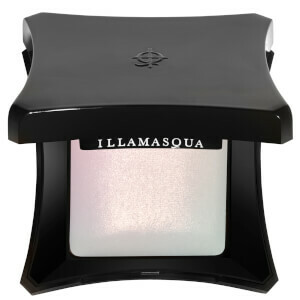 This is a great product as I am quite a newby to contouring and don’t want to get it wrong. It has a nice and easy applicator with a twist up action. This is perfect for me or anyone who needs a fairly quick make up routine. Easy to blend in... does make me wonder if I use enough of it but I don’t want to look like a clown. 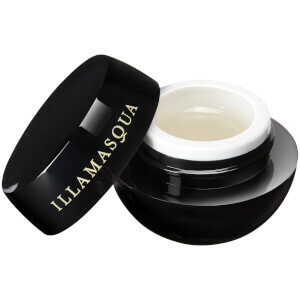 The product itself feels nice to apply, is quite soothing and has a nice scent. It’s packaging is also quite fancy. perfect product for countouring! it's easy to blend and it suits my fair skin tone. Will definitely buy it again. This is a very good contouring alternative. I find it blends very naturally and is easy to use. I also like the freshness of it. Aside from contouring cheeks/forehead/jawline, I also use it sometimes on my eyelids for a very natural shadow effect. I think this is a universal shade that suits all skin tones. I'm caucasian and I have a quite light skin tone. I can use this all year round since it's so easy to layer and blend because of it's gel-like texture so it still works even when I'm tanned. The best and easiest contouring product I've ever tried. Not too warm nor too ashy shade. 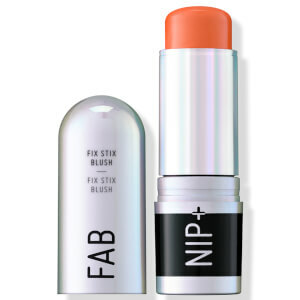 Will definately repurchase and do absolutely recommend. I highly recommend this product. The texture is delicate and very easy to blend it. 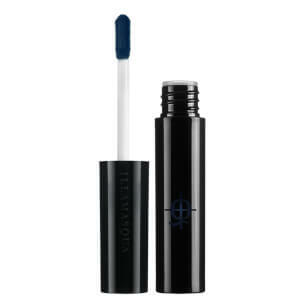 When you apply it, seems very dark but the colour is perfect for light skin tone. It's not too much warm neither gray, is the perfect neutral brown for contouring. I am super pale and contour products have always looked nasty on me. Had given up hope until this appeared in my beauty box. It is perfect for me, one swipe, quick blend and I look like I have cheek definition. A first for me. Looks super dark when applied but blends beautifully. Not grey, not ashy just a subtle warm shadow. Try it, you'll be glad you did.